When clients come to us for conversion optimization strategy, social proof is generally one of the first things we discuss. The reason we put such an emphasis on social proof is it can directly influence whether or not someone makes a purchase. 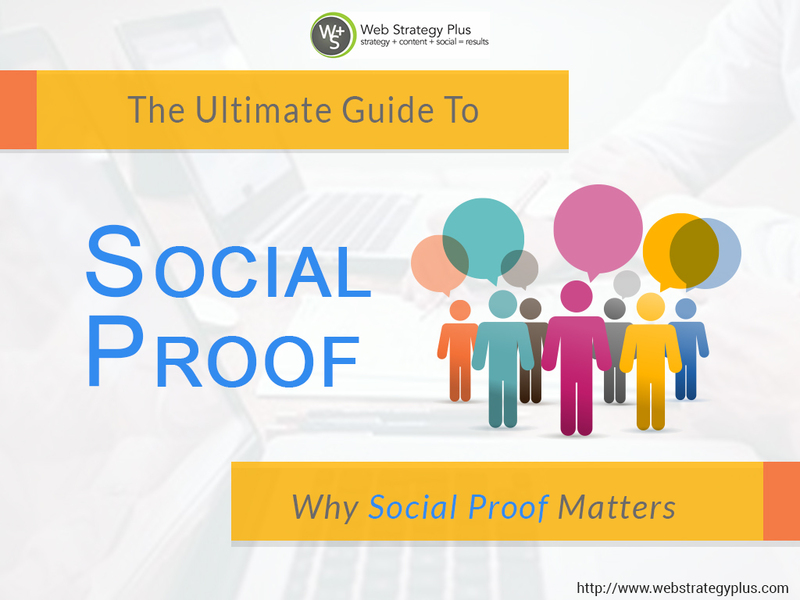 So, while it’s clear that social proof is important, what exactly is it? The best way to define social proof is the positive influence that’s created when someone finds out that other people are doing something. The best example of this is a line outside a nightclub. The most common response individuals have to this is thinking the club is in high demand, which in turn makes them want to go in. Ratings on movie review websites are another example. Movies that get kickstarted with positive reviews are far more likely to attract lots of viewers than ones that begin with even just a handful of negative reviews. For businesses selling online, social proof can accomplish two important things. First, it shows visitors that they’re not the first person to buy something. This reduces perceived risk and eliminates a common buying obstacle. And second, social proof can show that other people have benefited from their purchase, which creates a positive feeling in visitors and gives them a desire to buy. 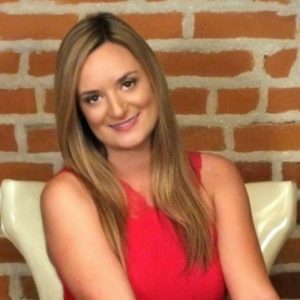 If you’re interested in improving your online social proof and reputation through the strategic use of social media, learn more about how our social media marketing services can help.